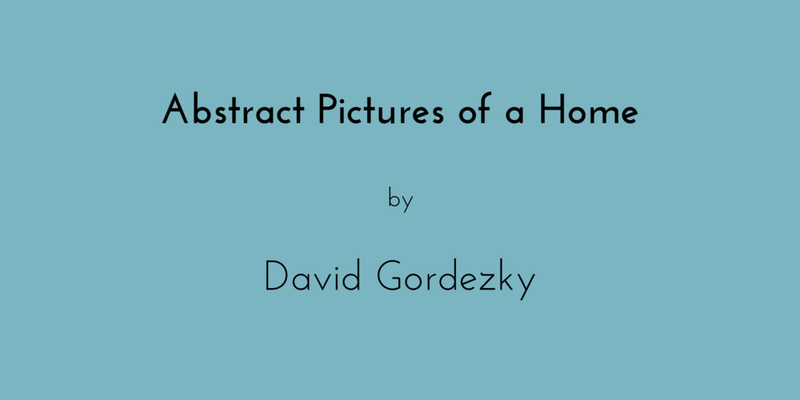 David Gordezky is an actor, clown, puppeteer, and cartoonist from Los Angeles, CA. He has performed his own written work around Chicago with Potluck, Salonathon, Fillet of Solo festival, and The LIVINGroom, with whom he will be performing an original puppet piece in May. If you liked "Strabismus" and want to see more of David's dive into the medium of comics, follow him on Instagram at @gorde_ky. Check out his piece, Strabismus, from Issue III: Roots!